Free shipping means we only charge the shipping cost , not including the cost(TAX,VAT...) which is charged by your customs department or local shipping company. You can check this cost before you buy it and don\'t buy if you are care about this. Thanks very much for your kind understanding. Please leave a message to tell us your voltage, wire and switch on right side or left side you want .Please choose correct consealed wiring / plug & switch when you are buying. Please tell us your CPF/CNPJ /VAT/TAX used for customs. You may will need to pay tax when prodcut arrive at your city. Due to time is different,we may could not reply in time.Thank you for you understanding and ​have a nice shopping!! 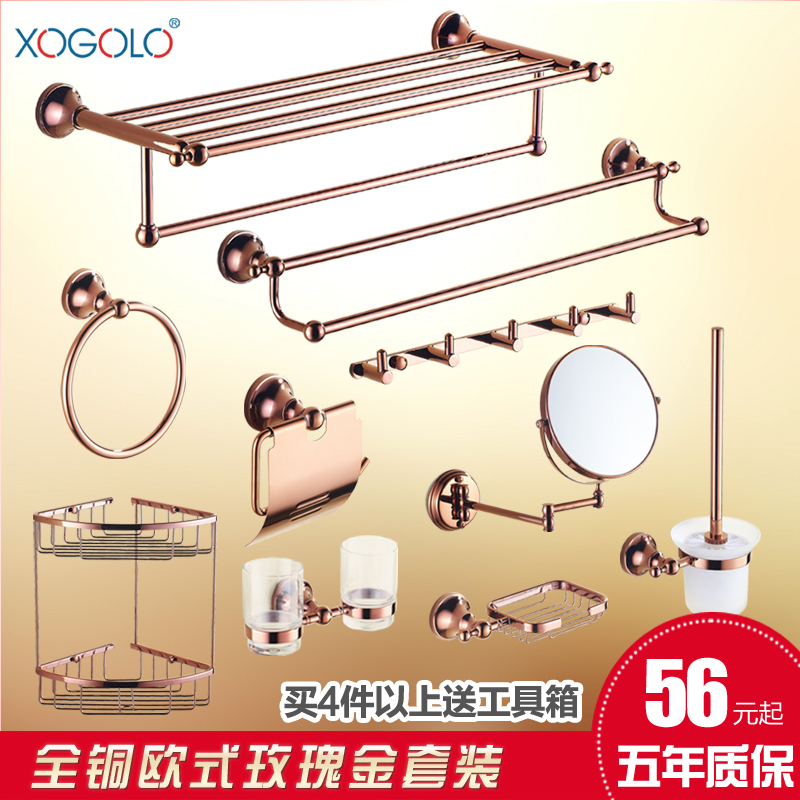 1.In which rooms can I install Yijin/HZ heated towel rails? 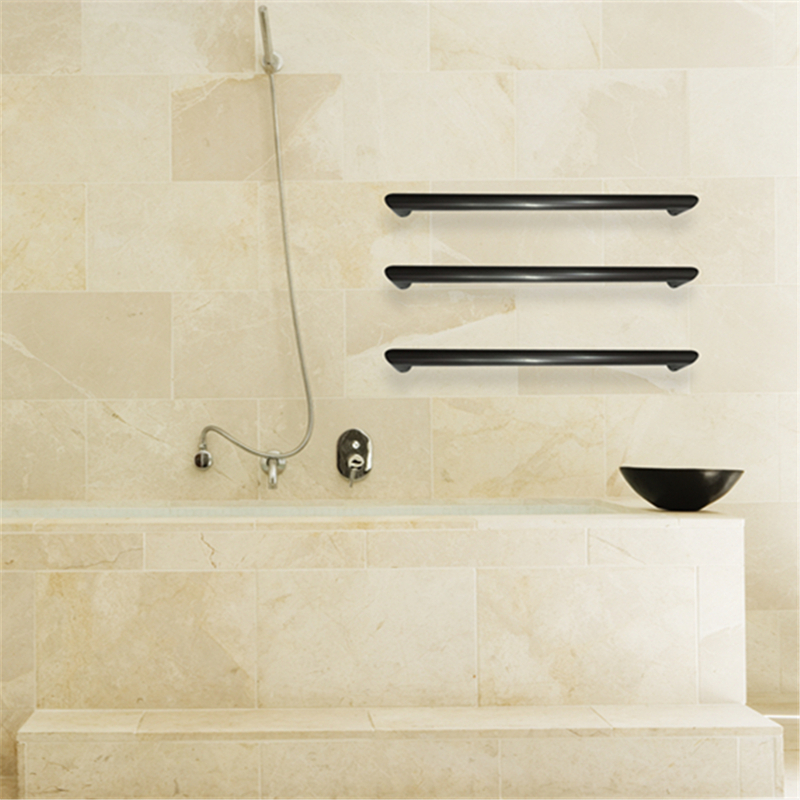 2.What can I dry with a heated towel rail? recommend placing a towel between the dryer and the textile. 4.Are drying rails available in custom dimensions? 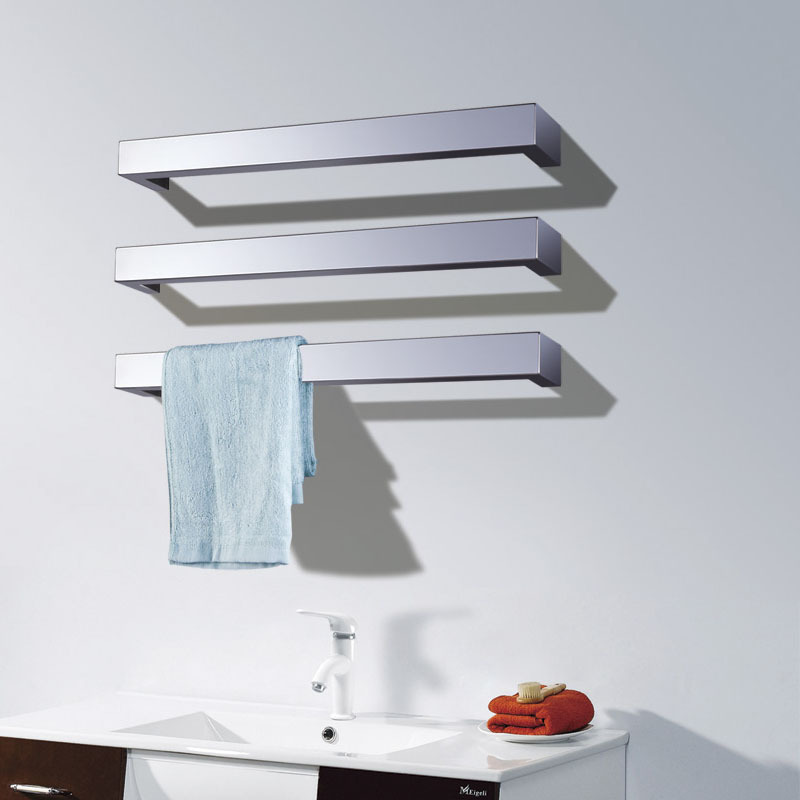 6.Where is the electric towel warmer\'s on/off switch located? at the end of vertical tube. 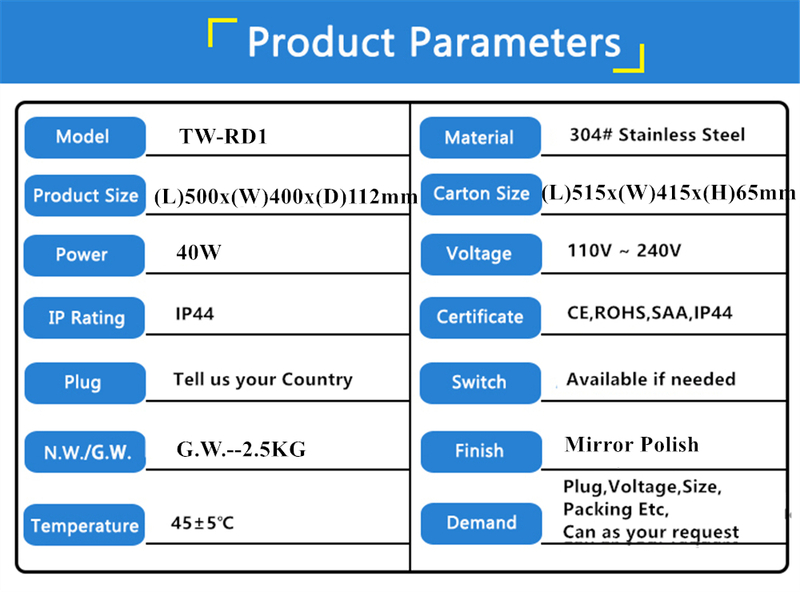 Special requirement for it must be specified in the product order. 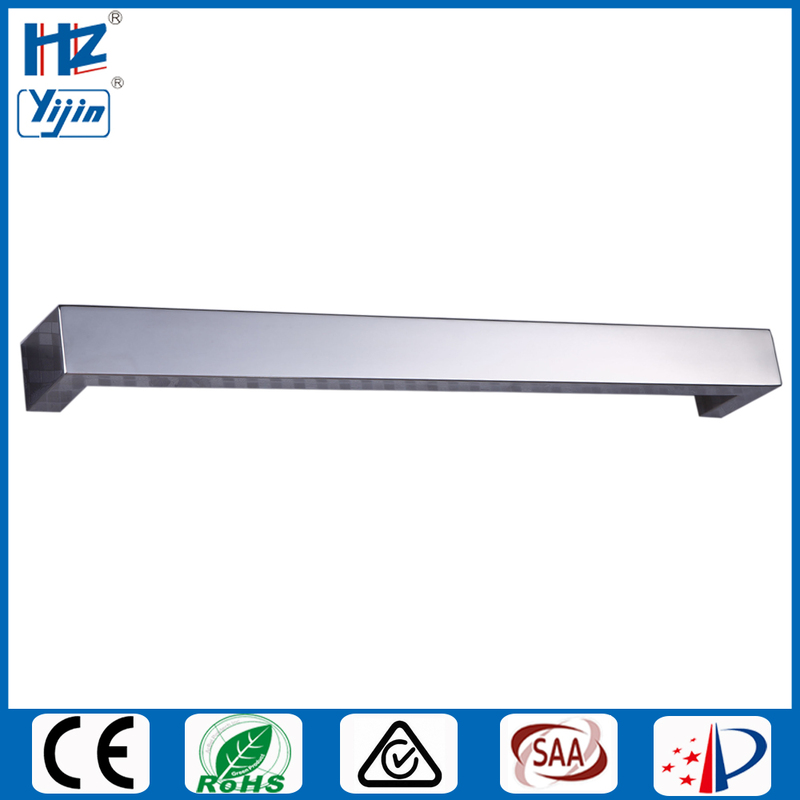 7.Are Yijin/HZ products type-approved or certified? All electric Yijin/HZ dryers are CE, SAA, RoHs approved. The safety class of the electric dryers is IP44, IP65rated. Product safety and functionality are of utmost importance for us. 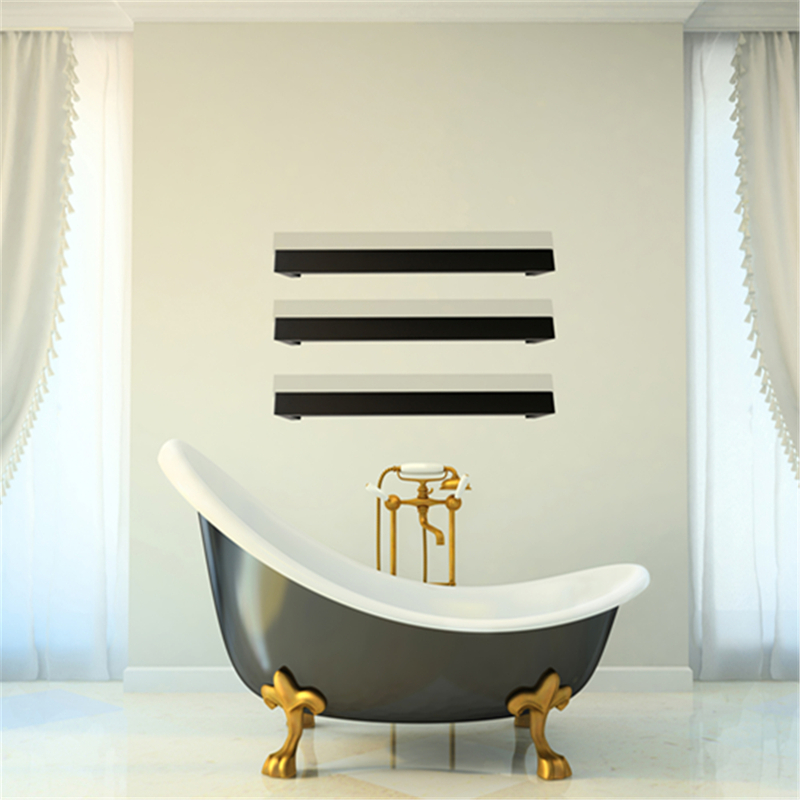 8.How hot will my towel warmer get? in any case, the temperature does not exceed 65 ºC. 9.May I leave the heated towel rail on indefinitely? excess moisture from indoor air and thus helps keep structures dry, preventing damage caused by mildew and moisture. 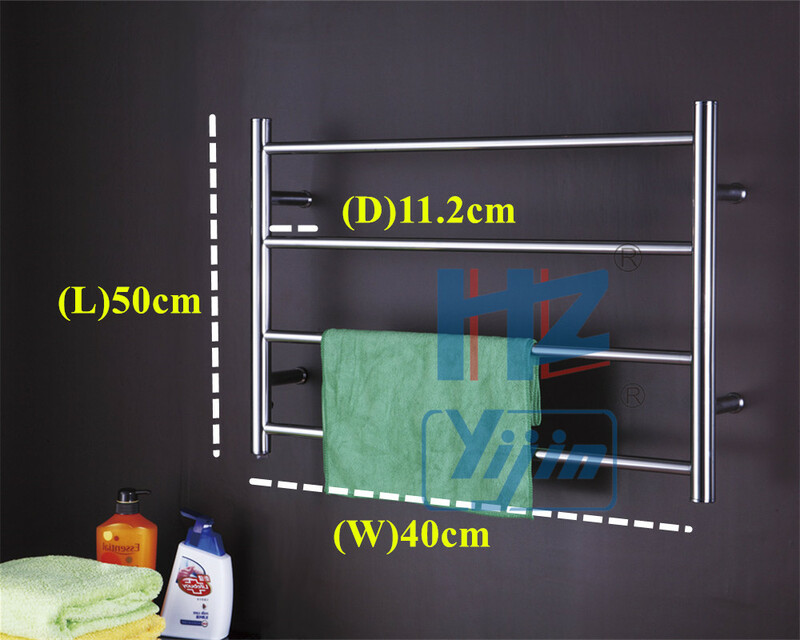 10.How long is the warranty on Yijin/HZ heated towel rails? flaws or injuries arising from incorrect installation, use, maintenance or repairs. 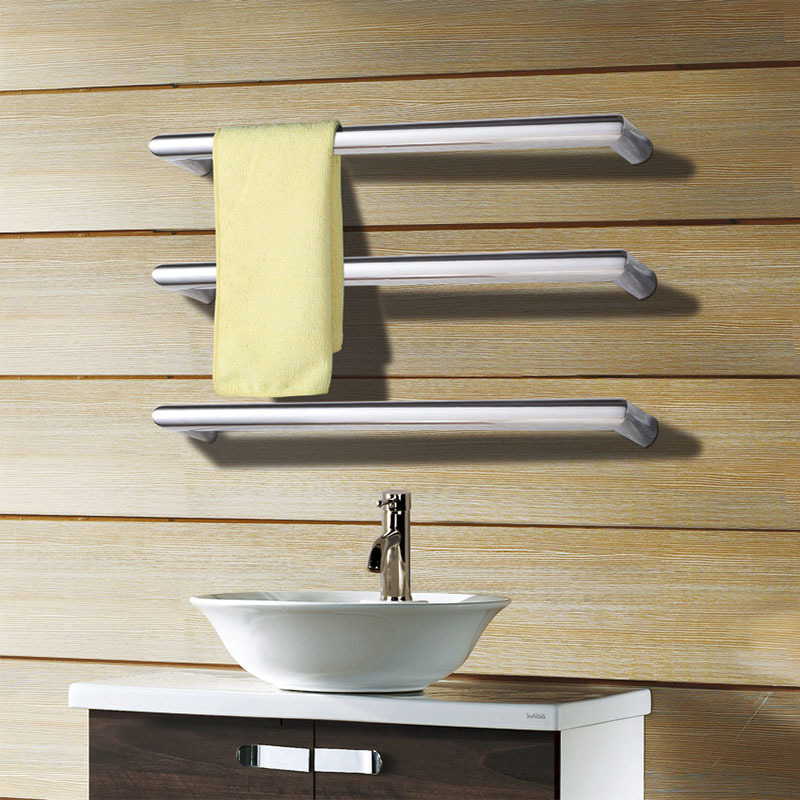 11.How do I clean the surfaces of the heated towel rail? liquid detergent (such as most soap solutions and dish washing liquids) following the detergent manufacturer\'s instructions. for cleaning chrome or colour-coated surfaces. 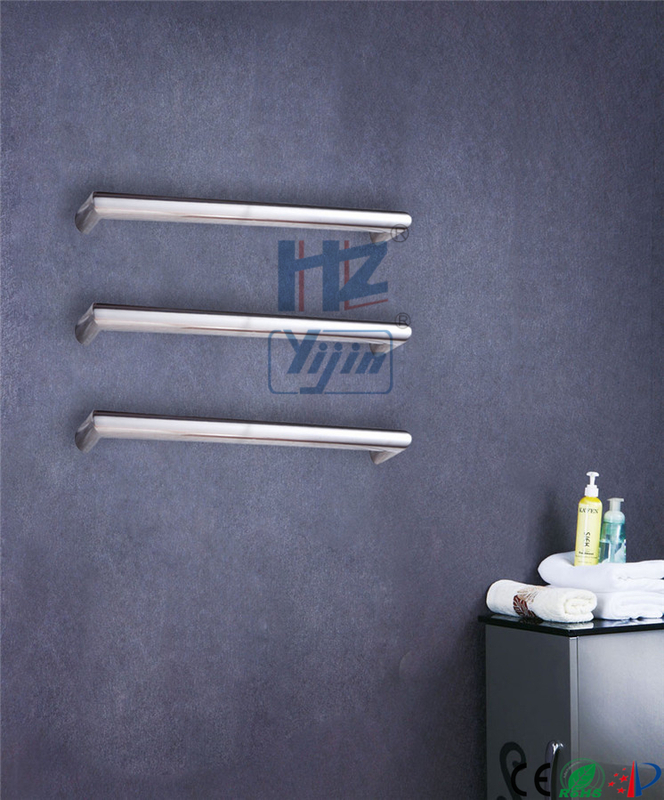 12.Does Yijin/HZ is a trading company and can you supply hydronic(water heated) towel rails also? 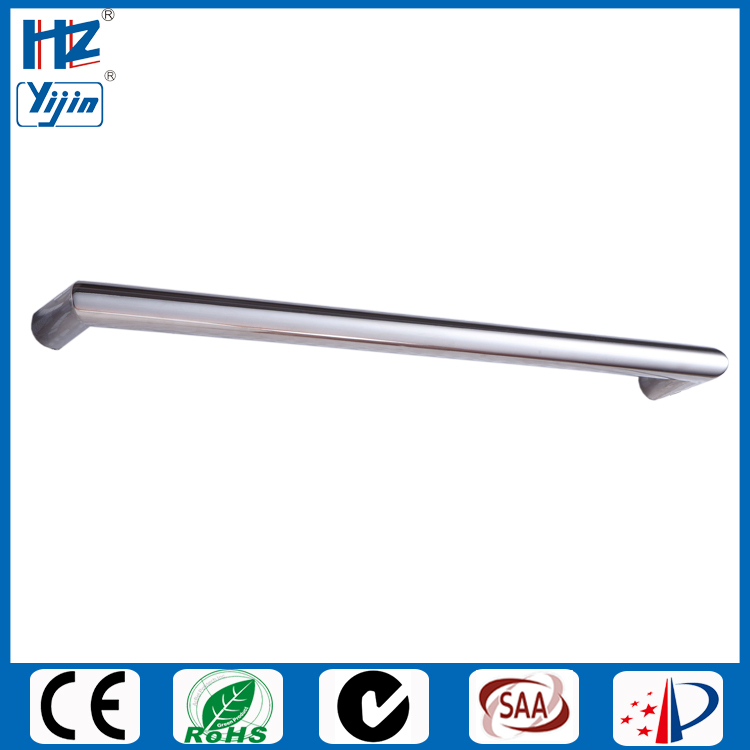 Thanks for choosing Yijin/HZ\'s towel rails, we believe our rails will be great part of your warm family.